A large flightless bird has attacked and killed its owner in Florida after he fell over, according to local authorities. 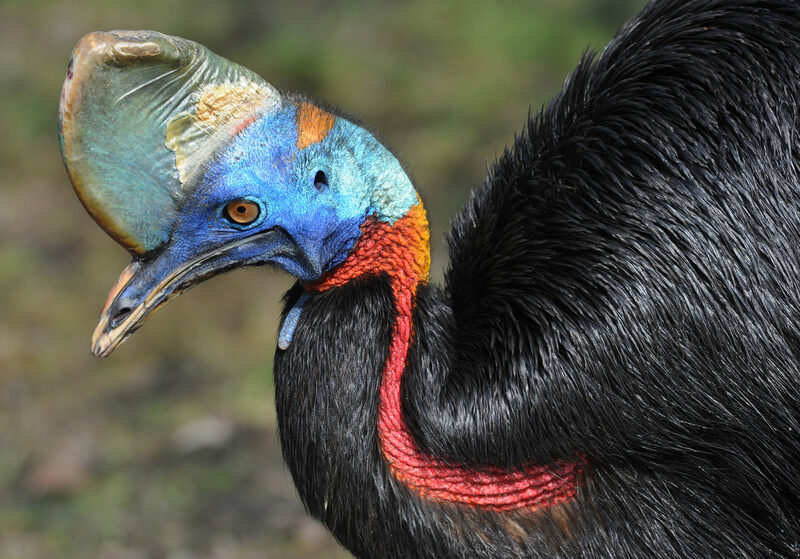 The victim, 75-year old Marvin Hajos, was found at his property in Gainsville in the north of Florida and, was known for breeding cassowary birds, according to state wildlife officials. The Alachua County Fire Rescue Department believe the bird killed him using its long claws. Speaking to local media, Deputy Chief Jeff Taylor said: "It looks like it was accidental. "My understanding is that the gentleman was in the vicinity of the bird and at some point fell. "When he fell, he was attacked. "The cassowary involved remains secured on private property at this time." A spokesman from the sheriff’s office said "Initial information indicates that this was a tragic accident for Mr Hajos". Cassowaries can grow up to 6ft in height and weigh around 60kg and are broadly similar to emus. They have black feathers on their body and a bright blue neck and head. According to the San Diego Zoo, the Cassowary is the "world's most dangerous bird", with a 4-inch dagger-like claw on each foot. 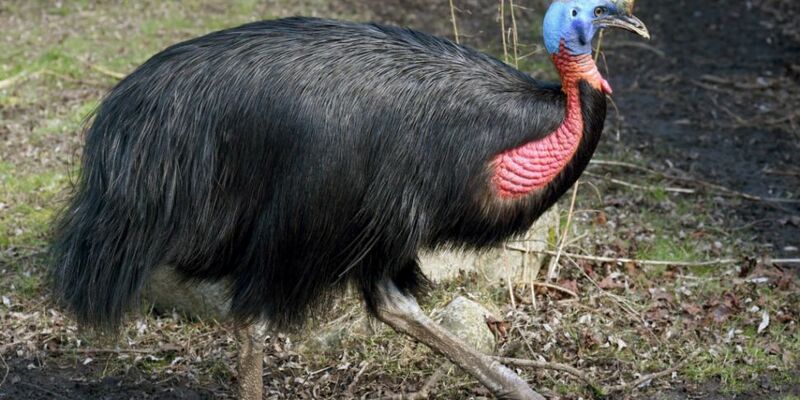 It says: "The cassowary can slice open any predator or potential threat with a single swift kick. "Powerful legs help the cassowary run up to 31mph through the dense forest underbrush." The birds are not native to the US and are usually found in Papua New Guinea and Australia and are bred for collection, rather than food. A spokeswoman for the Florida Fish and Wildlife Commission said that to own a cassowary, owners should have "substantial experience" and meet specific cage requirements.